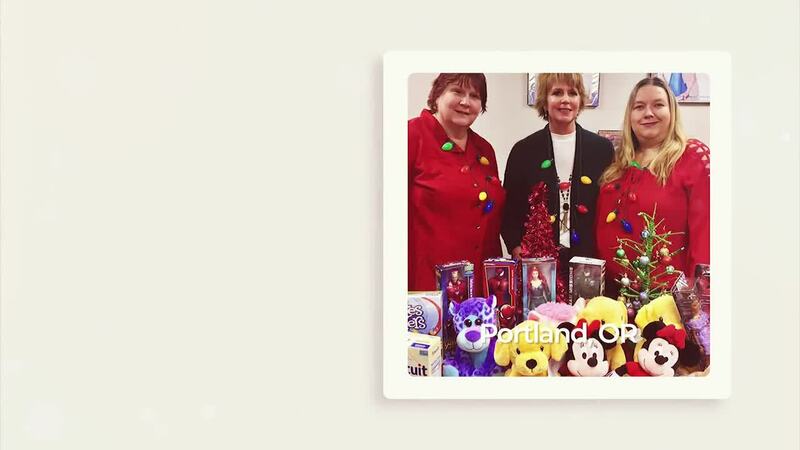 Across the country, our local offices have been spreading holiday cheer, serving the communities in which they live, and truly showcasing our Care More philosophy. While the holiday season is a joyful time filled with family gatherings and celebrations, it is also a time of year that provides us with an opportunity to give back. Across the country, our local offices have been spreading holiday cheer, serving the communities in which they live, and truly showcasing our Care More philosophy. SHC employees were able to use volunteer PTO hours that are provided each year by the company, and numerous SHC offices were busy donating to organizations in their communities as well. From collecting over 17 boxes of toys for local Toys for Tots programs, shipping clothes and food to families in Africa, to supporting schools and students in cities all over the U.S., the entire Supplemental Health Care family found a way to give back during the holidays. Many travel nurses will find themselves on assignment far from home this holiday season, but it doesn’t need to be a..
Once upon a time in 2002, an animated holiday musical called “Eight Crazy Nights” was released. The movie, co-written..